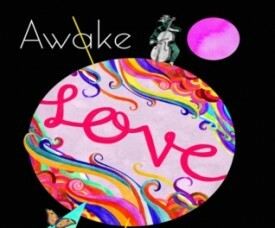 lovely music about love with love for lovely people. 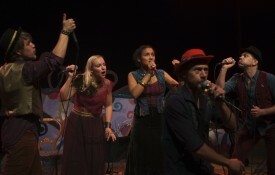 Awake LOVE Orchestra has been entertaining audiences all over Europe since 2009. Since 2016 also Canada, China and Singapore. 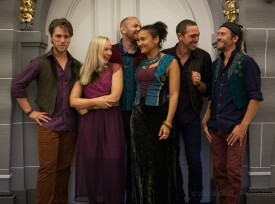 Made up by Awake Projects multi-talented award-winning ensemble, they give you a musical experience that takes you from Scandinavia to the Mediterranean, to Eastern Europe and the American music of today. 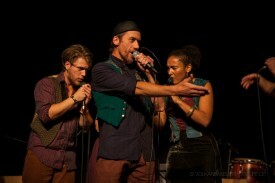 The music breathes passion and love, with it’s fusion of haunting folk and contemporary groove. Now on Spotify and Itunes! 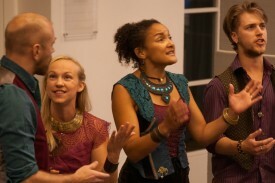 A show with songs from our childhood, interpret in our own way - A magic musical experience for all ages.